We are located on the Old Philadelphia Pike between the Greenfield Road intersection and the Lancaster HACC campus. Detailed driving directions are provided here for your convenience. Please contact us if you have any questions about reaching our studio. Travel south to Route 30. Drive east on Route 30 and take the Greenfield Road exit. At the traffic light, turn left onto Greenfield Road. 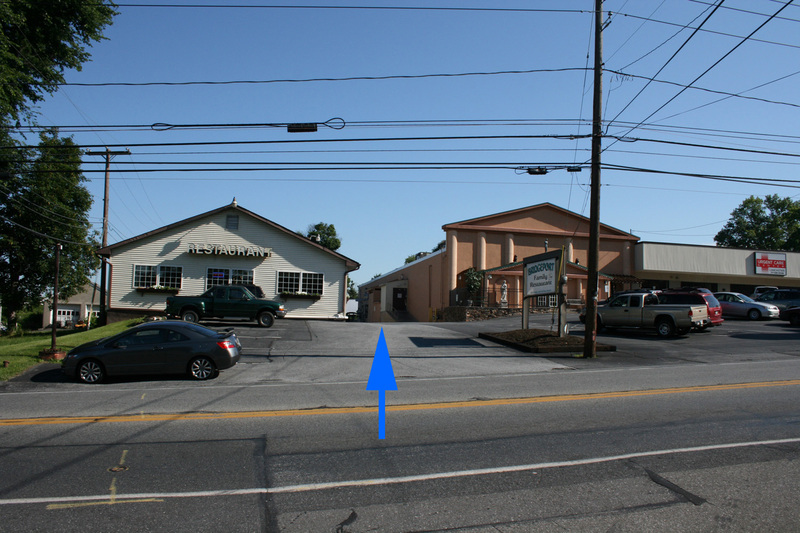 Turn right at the next traffic light onto Old Philadelphia Pike (Route 340), and Kim Studio Lancaster will be on the right side approximately one half mile toward the city of Lancaster. Travel north on Route 222 into the City of Lancaster, and turn right onto King Street. Follow King Street east crossing the bridge over the Conestoga River. At the second light after the bridge, turn left onto Old Philadelphia Pike (Route 340). 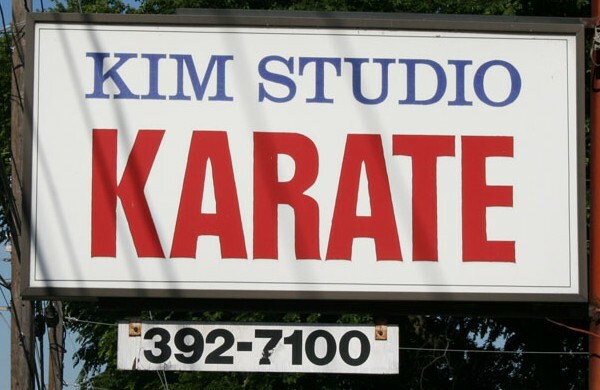 Kim Studio Lancaster will be on the left side approximately one-quarter mile down the road. Travel west on Route 30 and take the Greenfield Road exit. At the traffic light, turn left onto Greenfield Road. At the second traffic light, turn right onto Old Philadelphia Pike (Route 340). Kim Studio Lancaster will be on the right side approximately one half mile toward the city of Lancaster. Travel east on Route 30 and take the Greenfield Road exit. At the traffic light, turn left onto Greenfield Road. Turn right at the next traffic light onto Old Philadelphia Pike (Route 340). Kim Studio Lancaster will be on the right side approximately one half mile toward the city of Lancaster.